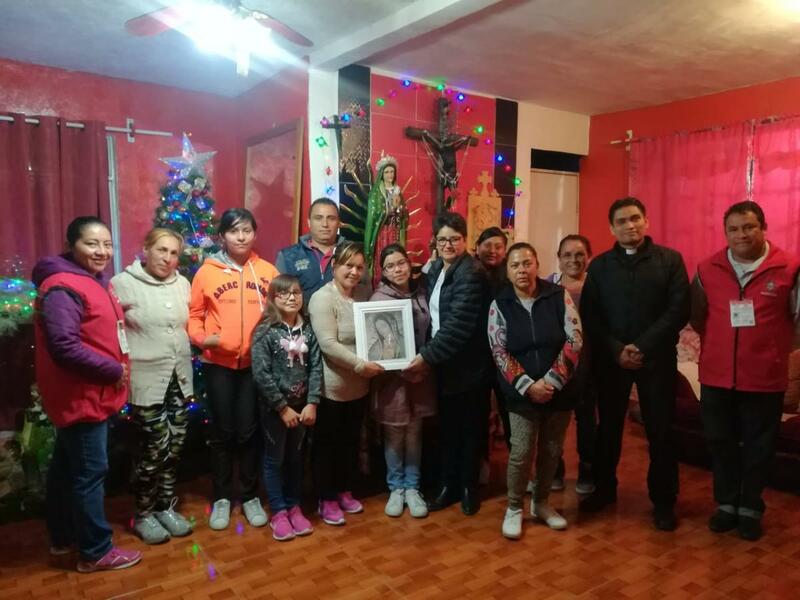 Consecration of 14 families to the Sacred Hearts of Jesus and Mary. 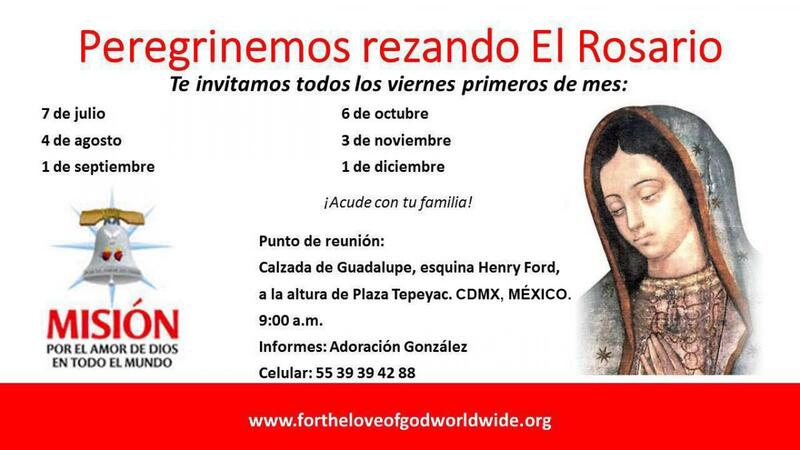 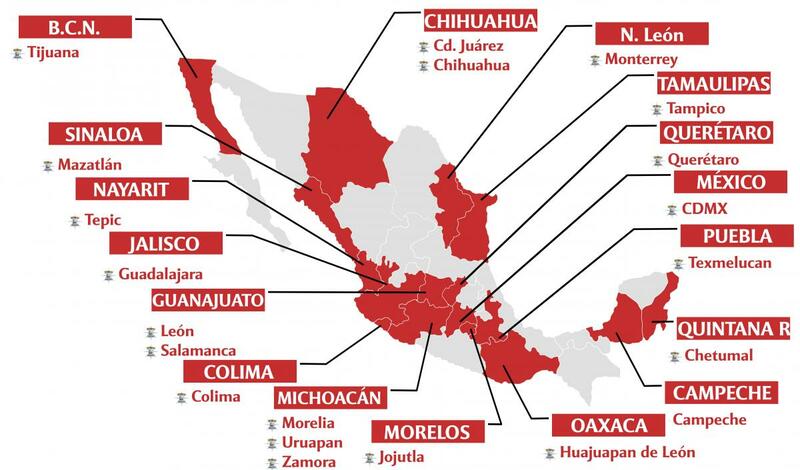 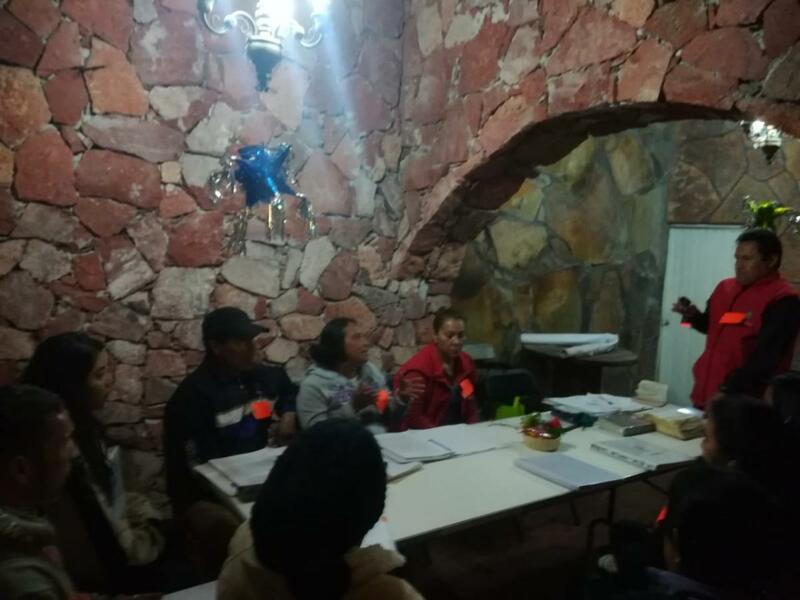 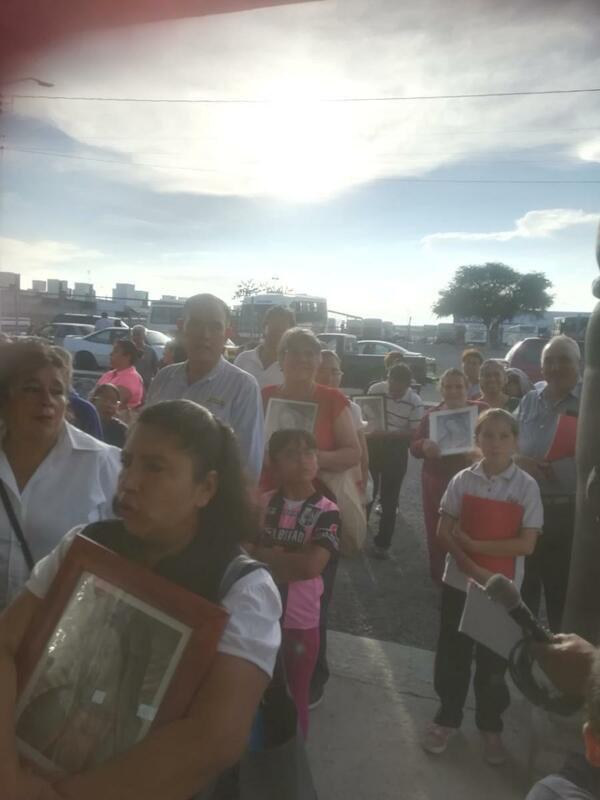 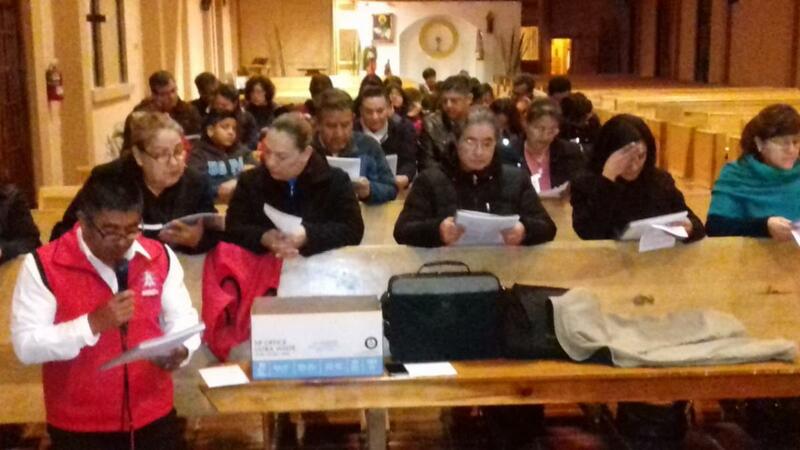 Training began to implement the Mission in the territory of the Chapel of San Juan Pablo II in the city of Querétaro. 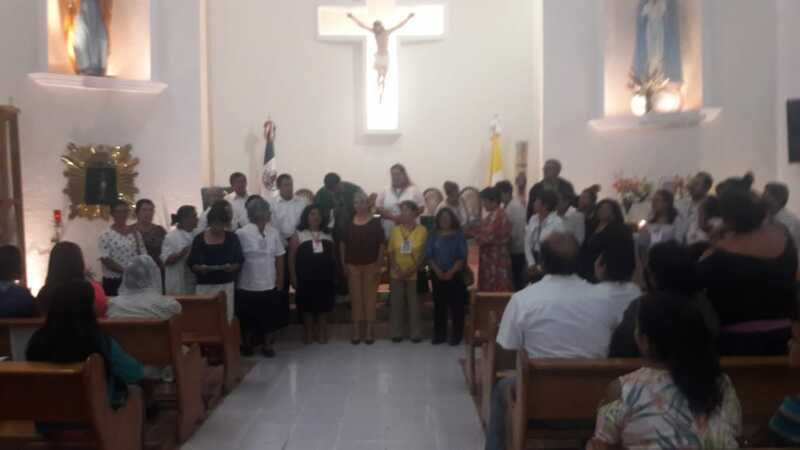 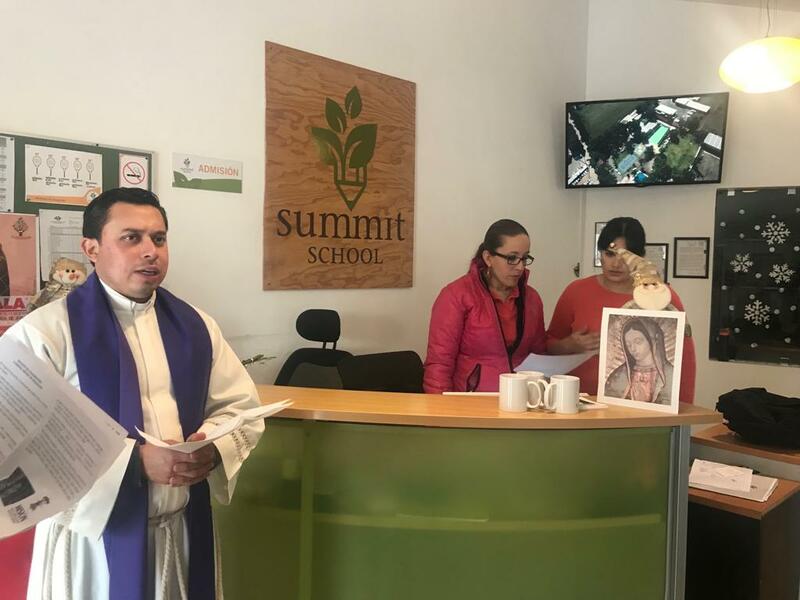 On December 7 at 11:00 a.m. it was the consecration mass of the school SUMMIT SCHOOL, located in San Juan de Ocotán, Jalisco. 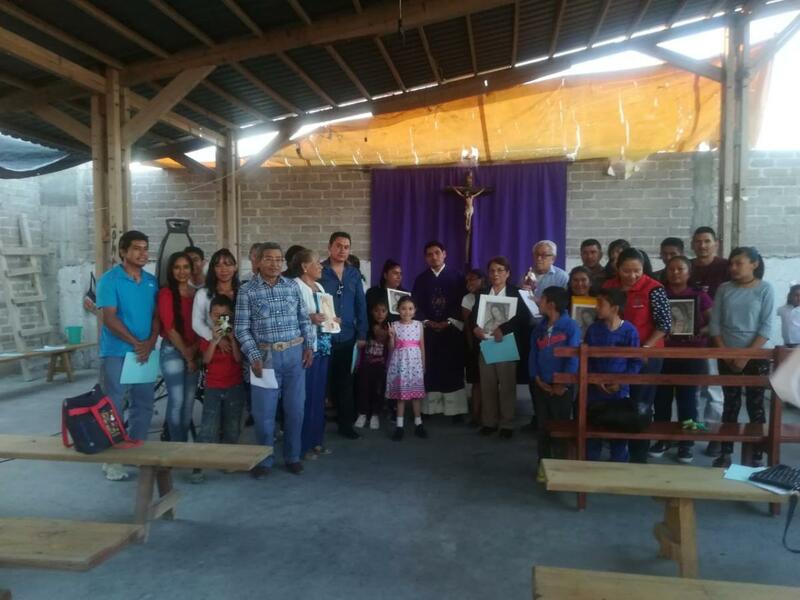 Monthly pilgrimage and Priestly Anniversary of the parish priest of St. Peter Apostle, Qro. 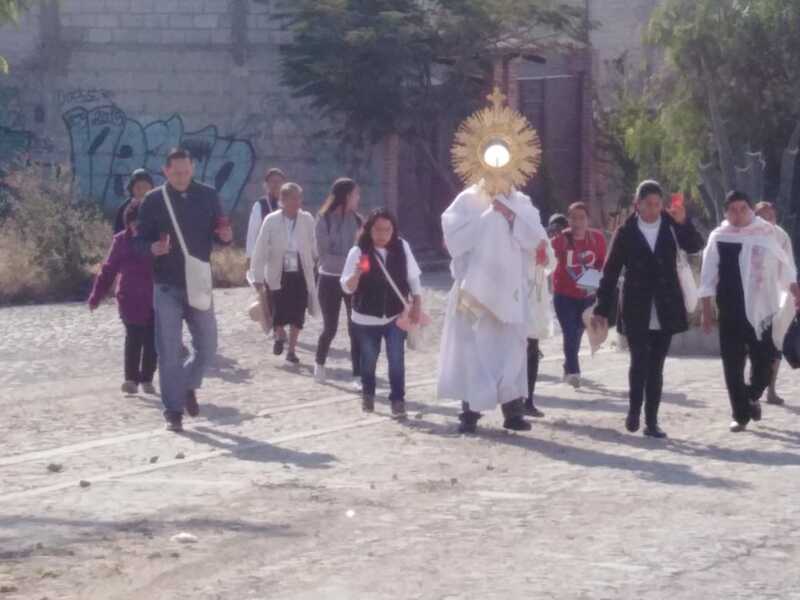 Like every 12th of the month, a pilgrimage was carried out in the parish of St. Peter Apostle in the city of Querétaro.